Jumani Builders & Developers has completed many multi story projects in Karachi, Thatta, Khairpur and Islamabad. 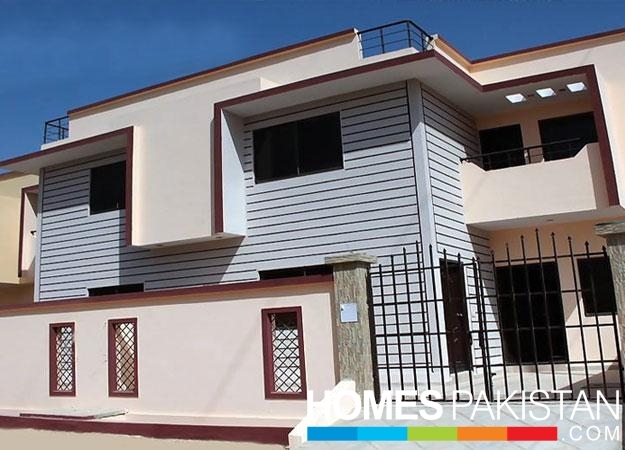 Besides commercial projects, low cost bungalows have also been constructed in different areas of Karachi as well as different housing schemes of Government have been completed by the group. Arisha Housing Society was also launched by Jumani Builders & Developers in Khairpur City as a modern community and first of its kind. Jumani Group aims to become an international brand where its economic and social role is knitted.While profits are inevitable,the group is also into improving the lifestyles of its workers and continually creates products with a positive social impact, eradicating the dichotomy between social responsibility and profit. As a major player in economic development in the region, Jumani Group is dedicated towards providing opportunities for employment, trade, commerce, shelter, and services. Jumani Group believes that success means acting with the highest standards of corporate behavior towards its employees and consumers. Over the years, the company’s brand portfolio has evolved from focusing on global high-potential brands to a new phase of development through relentless expansions and business diversification. SHAHMIR RESIDENCY is the ongoing residential project in Karachi by Jumani Group of Companies. SHAHMIR RESIDENCY is offering 120 & 200 square yards double storey single plus double unit bungalows and 120 square yards residential plots for sale on easy installments. SHAHMIR RESIDENCY is one of the top new housing schemes in Karachi due to state of the art planning, top location and provision of all modern amenities. SHAHMIR RESIDENCY is ideal for living and investment purpose in Karachi. 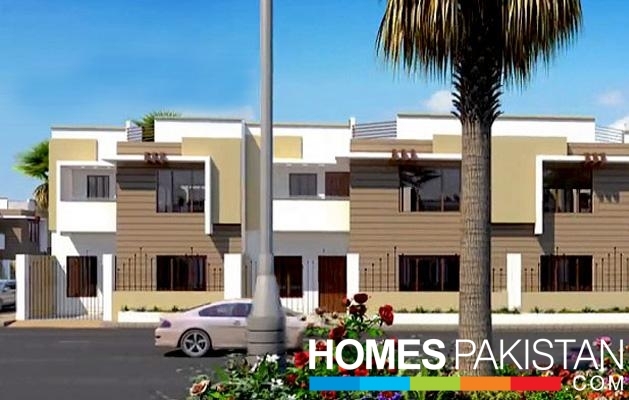 Shahmir residency Karachi is a master planned exquisite residential bungalows and plots project which has been recently launched by Jumani builders and developers.Shahmir Residency Karachi is ideally located at very prime developed location of the city. This project is positioned at Safoor chowk and also close to Kiran Hospital and adjacent to Chappal Bungalows. Project offers several sizes of residential plots and bungalows of single story and double story on installments and one time cash payment. Booking is now open of all sizes residential plots and residential bungalows. Model Bungalow is also ready to visit. SHAHMIR RESIDENCY is located in Sector 29-A, Scheme 33 Karachi. The project in near to M-9 Motorway. The location of the project is ideal as it is surrounded by all modern amenities including the top road links.